As many of you might know, skincare is a big part of my life and I love trying different brands and products too. 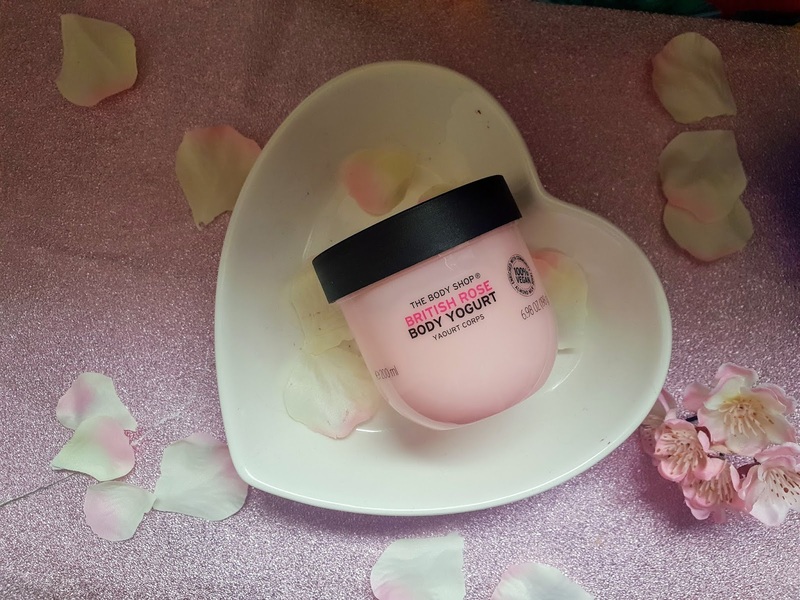 I recently rediscovered the body shop skincare products as I've been trying other brands for a while. 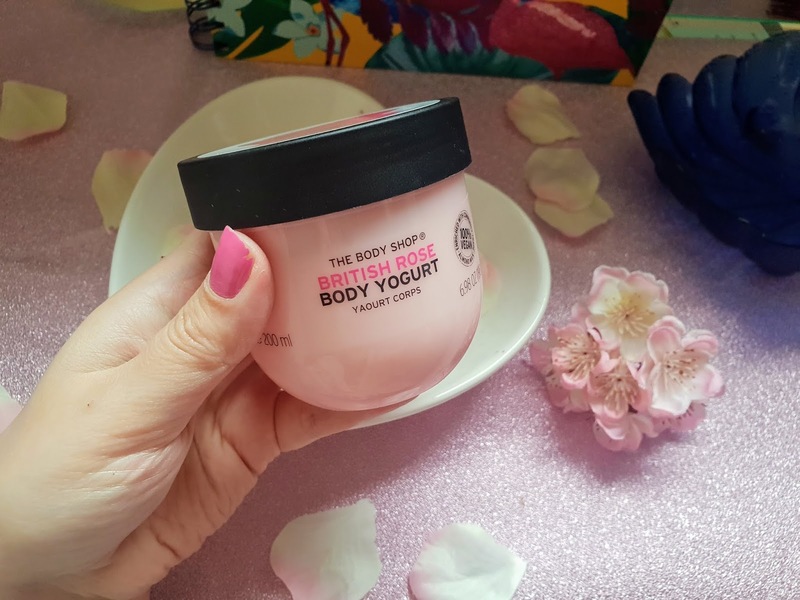 Anyways if you are anything like me then you might of just noticed the body shops release of body yogurts. They come in a variety of fragrances and are all vegan friendly. I think the packaging is super cute! 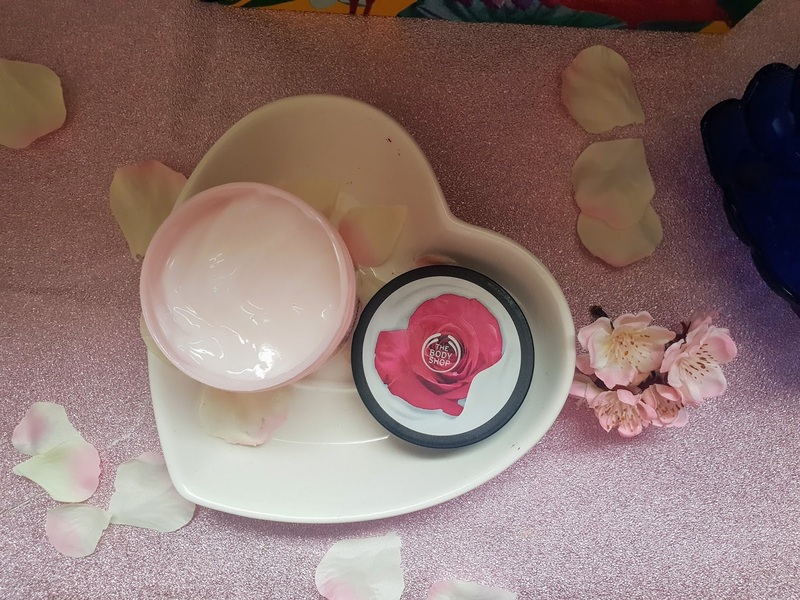 With British rose it comes in a light pink tub with a secure screw on lid with a rose design ontop. The texture is lightweight which is one of this products best properties. It absorbs into the skin super fast without the waiting around. The texture is like a serum and nice and cooling too. The scent of this is rose and it comes from rose extract from England and it also has community trade organic almond milk from Spain. You basically apply this straight out of the shower or bath. It absorbs into the skin quickly so no waiting around waiting for this product to dry and absorb into the skin. I also like to put this on my skin throughout the day for extra bit of love and care seeing is feels so lush on the skin. 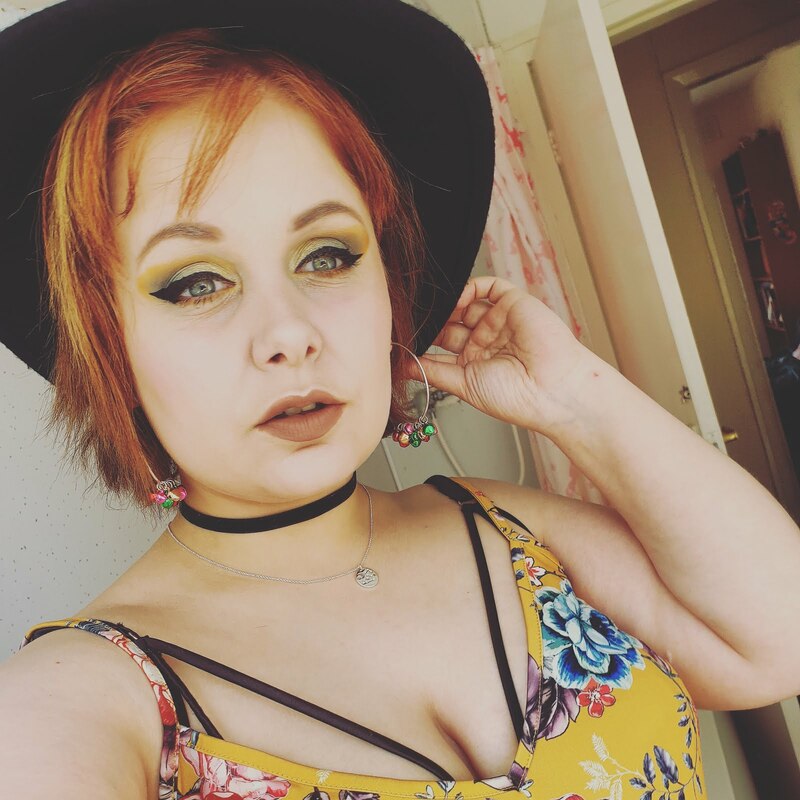 Honesty? I haven't got a bad word to say about this which is a rare occurance because I like being honest with you all. Anyways I love how fast this gel absorbs into the skin and it feels super silky too. It keeps my skin mostirised and doesnt having sticky residue either. The fragrance is one of the best things about this as it smells so fresh and the rose scent is just lovely and refreshing. I honestly wish I bought more of the fragrances because it works so well and the scent is just heavely. You can find these in the body shop stores and also on their online shop. 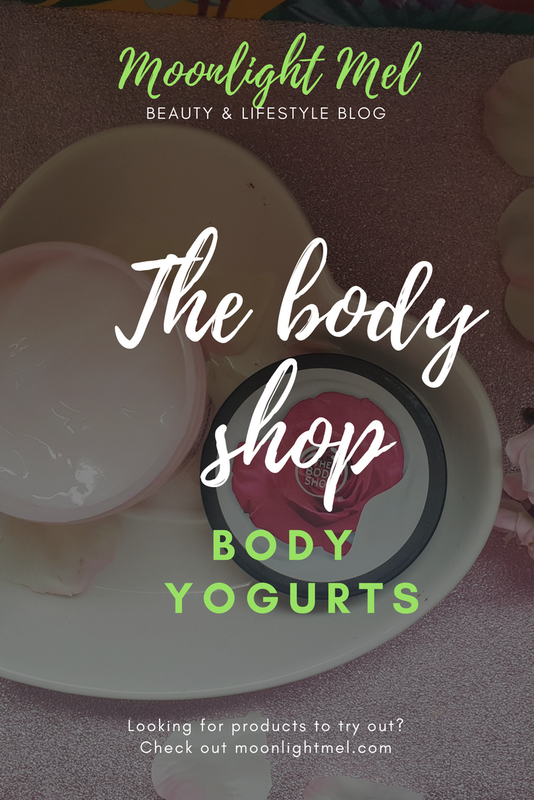 What products do you love from the body shop?